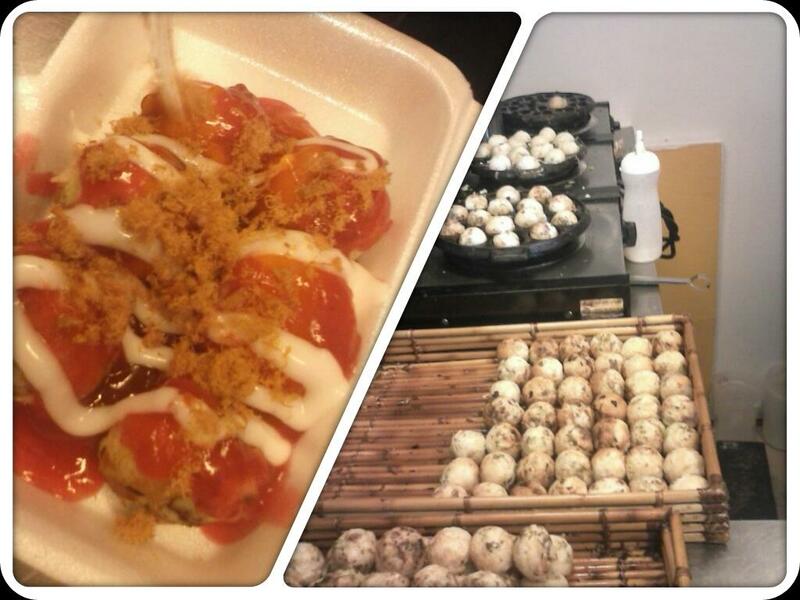 Takoyaki is one of my favorite snacks here in Manila. It's a ball-shaped Japanese food made of wheat flour filled with some veggies, tempura scraps and I-don't-really-know-what-else! LOL! But they're really yummy! When I went home in the province, I had my nephew (the famous Brandon in this blog) have a taste of it. Well guess what? He liked it too! To think that that silly boy, like all the other kids, don't like veggies that much! Haha! The following night, I was chatting with my Mom and Brandon was all over me, talking and playing with my feet at the same time. 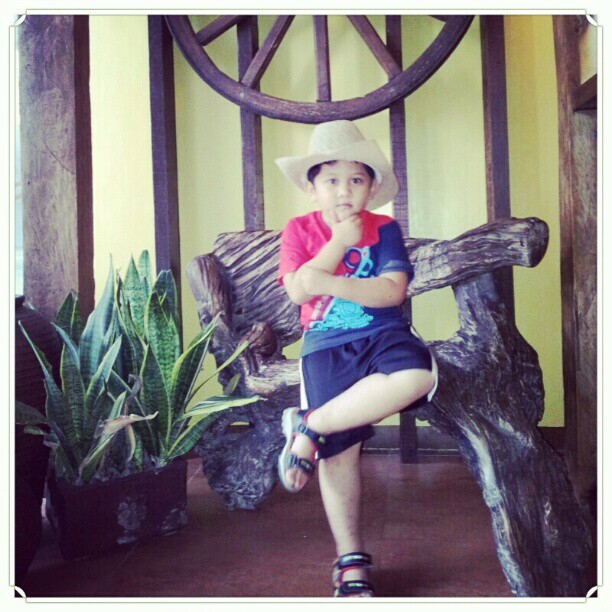 I just got distracted when he said, "Tita Ayena, come on! Let's buy TAKO-EWW", with his endearing English accent. I said,"What? What TAKO-EWW are you saying? ", I really couldn't figure out until he said it again and again. LOL! I was already laughing when I said," It's TAKOYAKI baby!". His reply made me laugh some more because he ended it with,"Okay. TAKOWAKI! ".